Coffee might have ruled the beverage for several decades, but that’s all changing with a whole crop of new tea houses springing up all over the city. 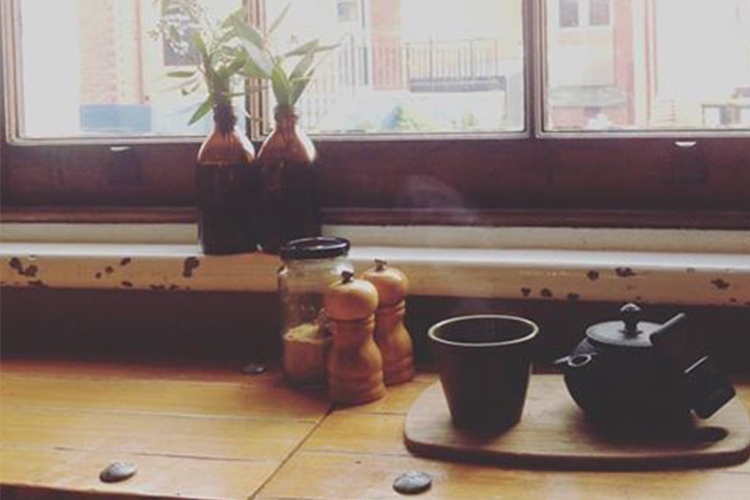 We’ve found some of the best spots to grab your morning or afternoon cuppa in and around town. The vego-friendly clean-eating meals at Pollen Tea Room are always a delight, and what better way to start your day than with a delicious healthy brekkie and a cup of tea? Whether you like the umami-sweet punch of a fresh matcha or need an uplifting kick of ginger to get you going, Pollen Tea Room offers a great selection of organic, hand-blended teas from Australian supplier, Tea Tribe. Also on the menu, you’ll find a few blends of the unique drink called kombucha – a sparkling pro-biotic health drink made from fermented green tea. The drink (apparently it’s a fantastic hangover cure), is particularly popular in San Francisco but will soon be all the rage with hipsters across Australia. Sampled a pot of tea at Pollen Tea Room? We want to know all about it at True Local. Dome might be a chain, but it sure doesn’t feel like it! 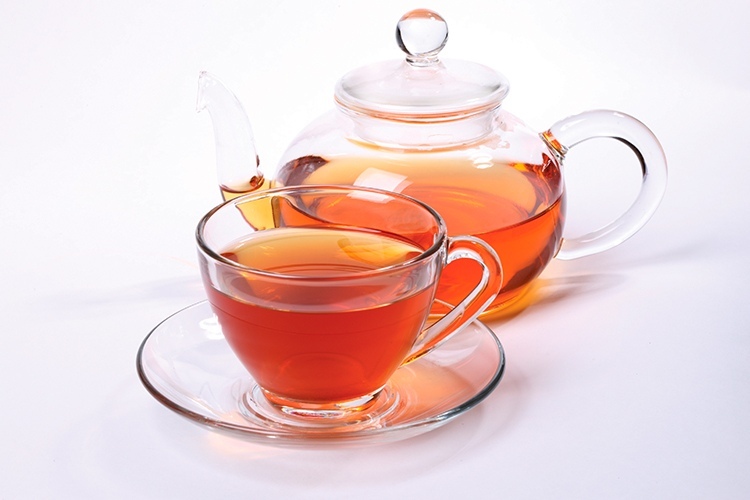 Great sandwiches, snacks and larger bites all go down a treat with their selection of traditional and herbal teas and refreshing fruity iced teas. In all honesty, though, our main love is the damn good Iced Chai Chiller. Oh, while you’re there, make sure you also check out their Devonshire tea. It’s a thing of beauty, with lovely scones with slathers of jam and dollops of whipped cream – it will always be a winner in our books. We love a good chai, and while plenty of places proclaim their chai-making mastery, few have actually nailed it the way that Tricycle have. At Tricycle Café and Bar, they understand that not one chai connoisseur is like all the others, so they present their beautifully blended house-brewed chai in a teapot with a side of milk and honey to make it your own way. Their food menu is fantastic too, with a lovely brekkie trifle, some of the loveliest scrambled eggs in the area, and great sourdough toasties. Every Sunday, the luxurious Villa Howden estate on the shores of the North West Bay hosts an elegant high tea. The delicious three tiers of savoury and sweet treats can be enjoyed on the deck looking out over the tranquil bay, on the terrace surrounded by lush green gardens, inside in the restaurant as you’re serenaded by the tinkling of the baby grand piano, or on warmer days, as a picnic out on the peaceful lawns. 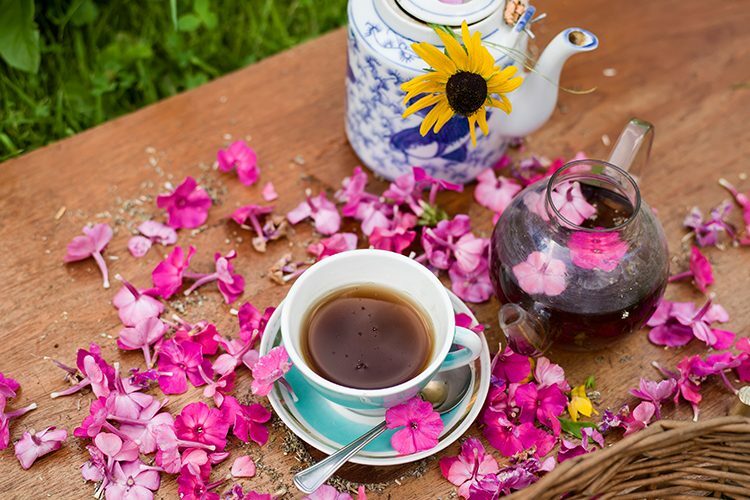 Enjoy one of Hobart’s finest high teas with fresh ribbon sandwiches, little gourmet cakes and pastries, and traditional scones with jam and cream, plus, of course, some lovely tea to wash it down. Visited Villa Howden for a luxurious high tea? Share your experience with us on True Local. Marmalade Café is an adorable little spot to enjoy a good strong cup of tea out on the sunny enclosed deck. The food is great here too, with a fab selection of brekkie dishes (we’re currently in love with the house-made crumpets – SO good!) and tasty lunches, but it’s the relaxing feel and the chilled-out buzz that makes this a great place for a tea break. 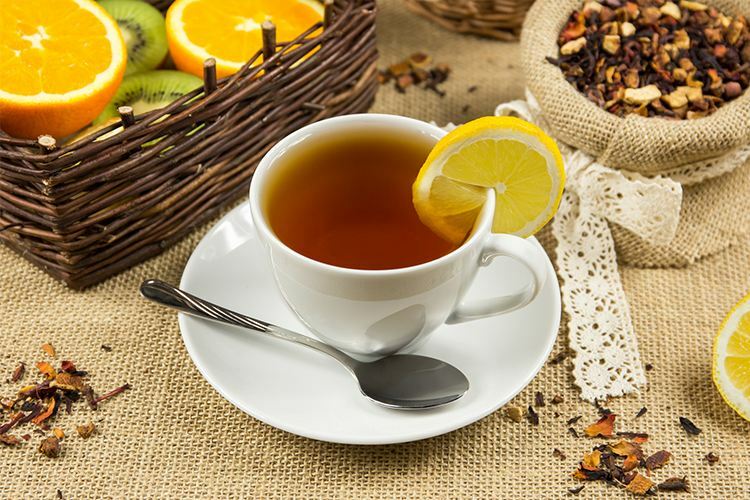 The selection of teas leans towards the traditional, but a really nice lemongrass and ginger or the vanilla black tea is just what we need to get through the day. 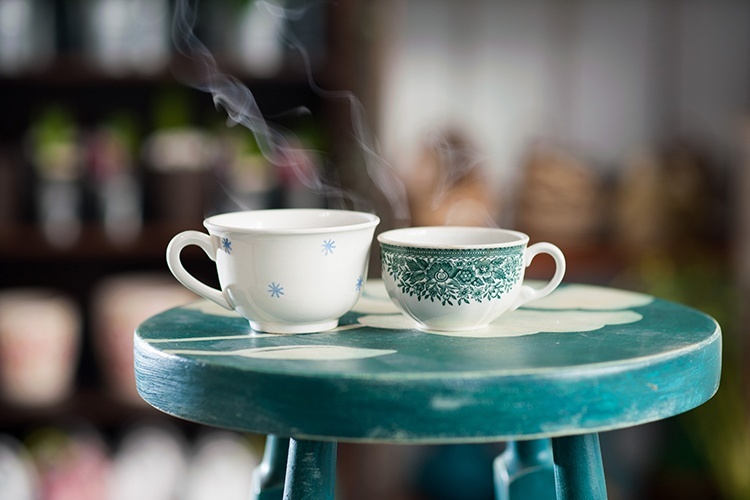 Have you enjoyed sipping tea at Marmalade Café? Spread the word on True Local. Did we miss the best tea house in Hobart? Tell us about your favourites on True Local.